Used Z bucket elevators Allen Systems for sale! Used Z bucket conveyor Allen Systems for sale! 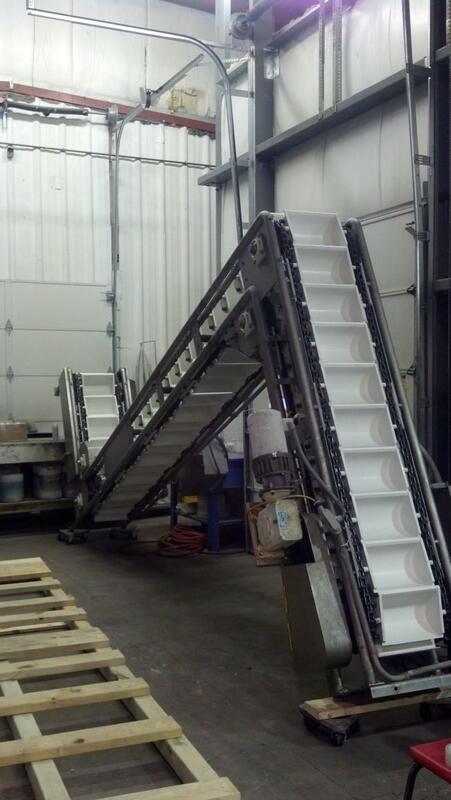 Our used Allen Systems bucket conveyors are refurbished and ready for easy installation. We are your used Allen Systems bucket conveyor experts! To complete your packaging line, consider getting this used Allen Systems bucket elevator or other top-tier models from High Performance Packaging.